Price: $12 for 8 oz. OR $18 for 16 oz. Promise: From the jar -- Chocolate Bliss is decadent and indulgent and guilt free. The Spa Silk line is all about treating yourself and taking time for you, so indulge in a little chocolate bliss. 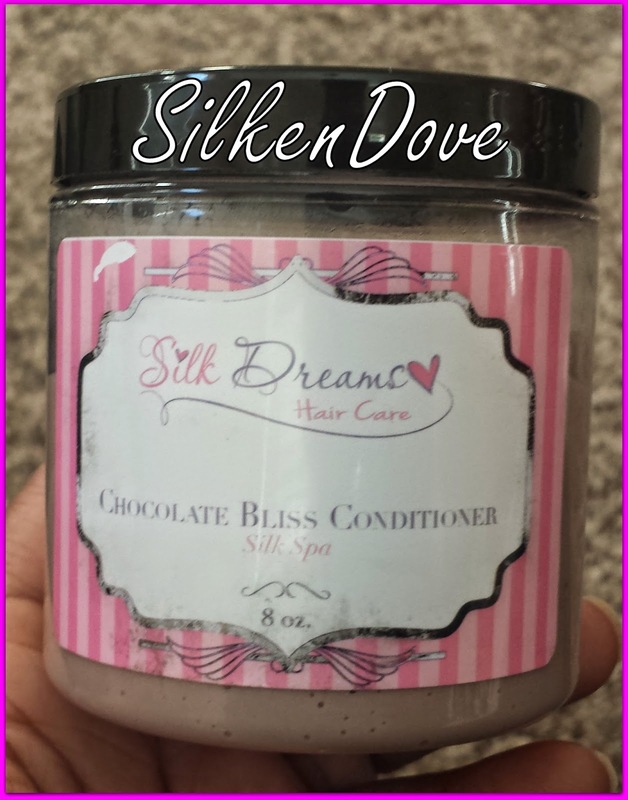 ; From the website -- When asked by a fellow hair board diva to describe Chocolate Bliss, this was my response: It is almost as moisturizing as Vanilla Silk, but with no protein. It's not a treatment like Vanilla Silk, so it can be used more often without worry of over-moisturizing. 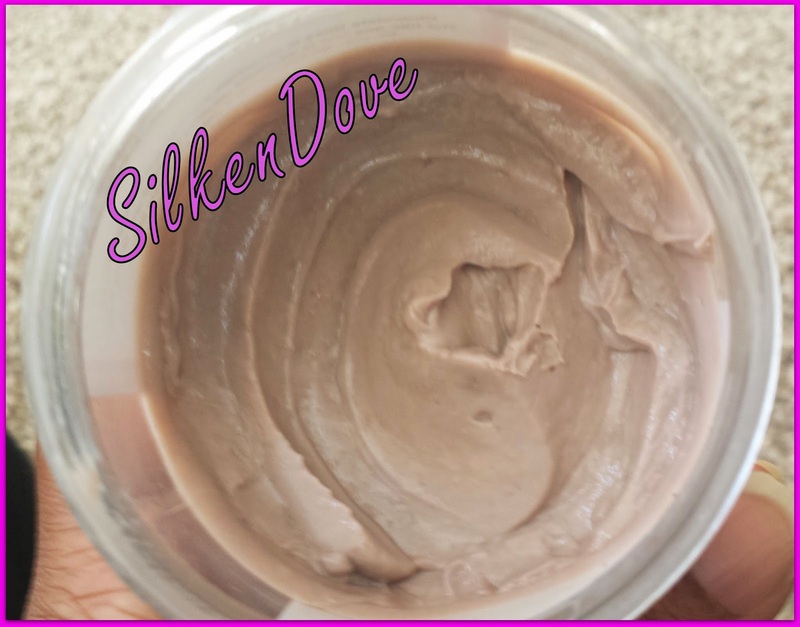 Results: I really wanted to like this product because I love the Vanilla Silk Deep Conditioner and I love the company. Silk Dreams makes reasonably priced, quality products (despite the name similarity, there is no relation). Unfortunately, this product just did not work for me. I tried it two ways. First, I tried it using my normal routine (overnight pre-poo). This did not work. There was a film on my hair when I rinsed it out, and my hair felt dry and hard. Thinking that perhaps the film might be because of something else, the next time, I washed my hair with diluted African Black Soap first, then I put this conditioner on and left it for 24 hours. It never really sunk into my hair. Also, my hair still had a slight film on it when I rinsed the conditioner off. Plus, my hair was still hard and dry (i.e., not moisturized). I think this is just too thick and heavy for my low porosity strands. It could also be the coconut oil, which is in the first five ingredients and has never worked all that great on my hair.